Initiating an eviction? Use this form to document every development and event. The process of eviction is more likely to result in legal action than any other task you’ll undertake as a property manager. As landlords who have been challenged in court will tell you, the quality of the evidence you provide can be the factor that decides the outcome of your case. As soon as you initiate eviction proceedings, begin detailing every stage of the process on this standard form. You’ll be able to walk into court confidently, secure in the knowledge that your position in the dispute is clearly and accurately documented. 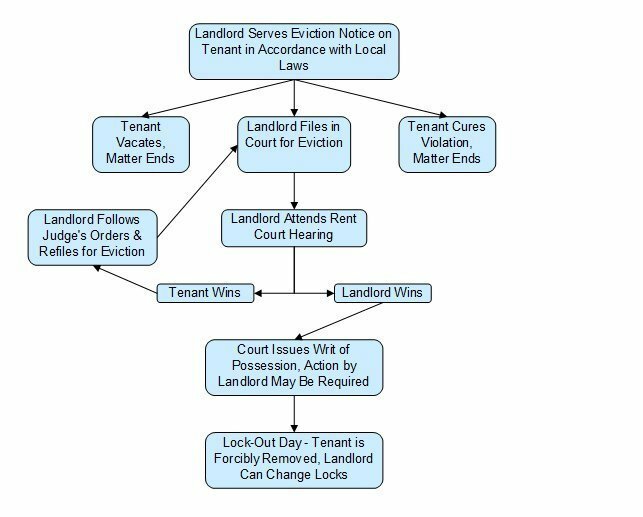 What: Detailed record log documenting the eviction process. When: As early as possible in the eviction proceedings.